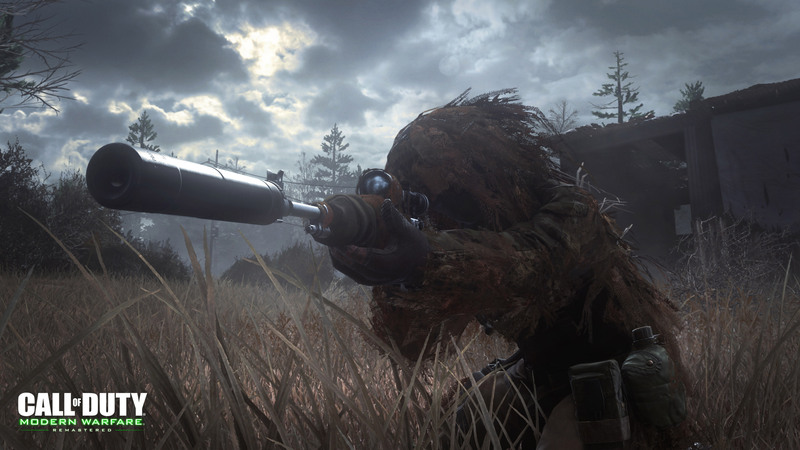 2016 has been a truly incredible year for shooters – from DOOM’s great and genre-redefining return to form to the fondly familiar shooting of Modern Warfare Remastered, there have been many titles for fans of guns to pick up. If you’ve skipped out on bullets and flashbangs this year, then you’ve got plenty to catch up with; here’s our list of best shooter games released in 2016. I was one of the many people claiming DOOM would fail before it even had a chance. What I found to be tepid teasers and an uninspiring multiplayer beta became what very well might be the best shooter of the year – if not of the generation. 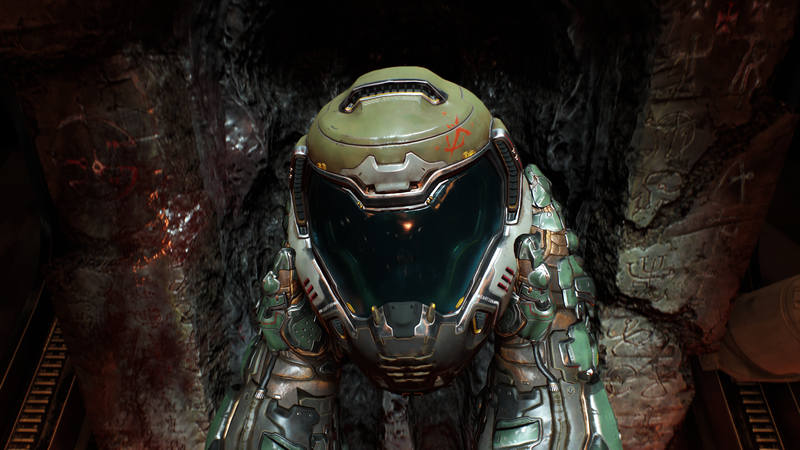 DOOM melds modern sensibilities with the speed and action that made the originals instant classics. You’ll find yourself flying through levels snapping demons in half the whole way through, with a massive grin on your face. The amazing graphics and performance are just the perfect icing on the cake. Activision’s FPS flagship series is actually pretty good this year. Taking some tips from the likes of Titanfall and Mass Effect, Infinite Warfare takes the series interstellar, traveling across the galaxy and shooting whoever needs shot this time round. 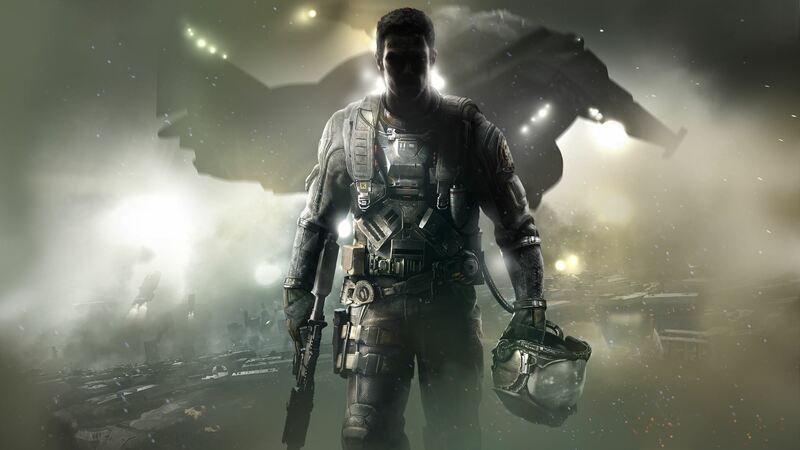 Can’t say the story is particularly enthralling (though some characters are quite memorable), but traveling to missions from a galaxy map and picking your loadout makes Infinite Warfare feel like a slower, more carefully considered approach to Call of Duty, one very much appreciated. The dogfighting is surprisingly fun, too. Call of Duty 4 was a turning point for the series when modern combat suddenly changed everything and Call of Duty became nothing short of a cultural phenomenon – a sensation that they’ve been struggling to replicate since. In comes Modern Warfare Remastered, reminding us all why we fell in love with this series. The succinct level design and tight storyline all pull together to create a fantastic shooter experience – one that looks better than ever in this lovingly detailed remaster. It’s no wonder that multiplayer for this game is even more popular than Infinite Warfare’s. Do you like Wang jokes? Because Shadow Warrior 2’s lead Wang is incredibly fond of them. Other things he has a fondness for includes guns, swords, and mystical energy that turns Wang into a borderline superhuman. 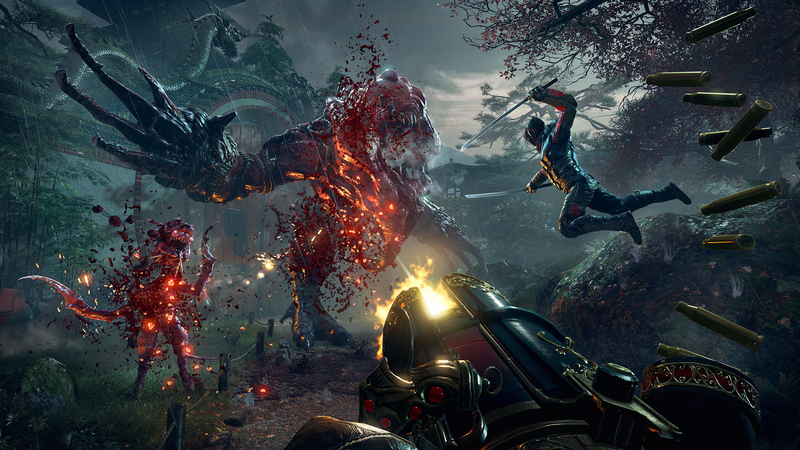 Seemingly drawing from the same pool of inspiration used by id Software with DOOM, Shadow Warrior 2 emphasizes speed and shooting, with the occasional mystical katana combo that will shoot energy beams from every swipe, of course. The level design is pretty questionable, with a dodgy procedural generation, but the gameplay is unspeakably cool, even if you’re not a massive fan of Wang. This time, you can even shoot and slash monsters with friends. 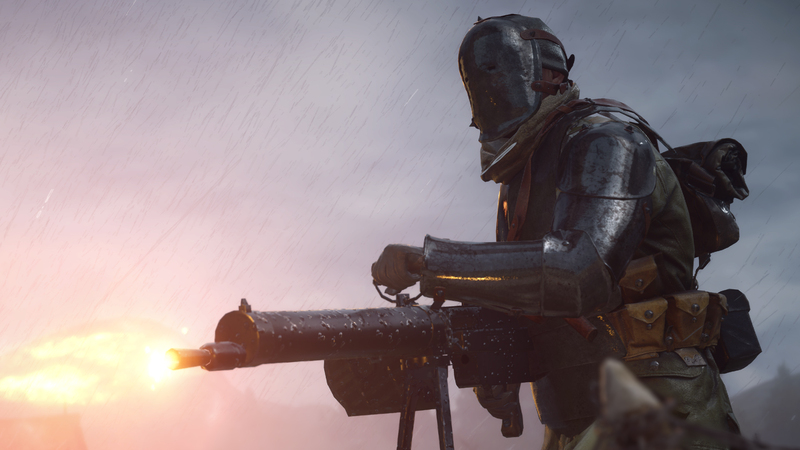 Battlefield is back with a historical twist. Eschewing the now-traditional modern or even World War 2 setting for the more morally challenging Great War was a big task for DICE, but they rose to the challenge and did better than any of us could’ve hoped. 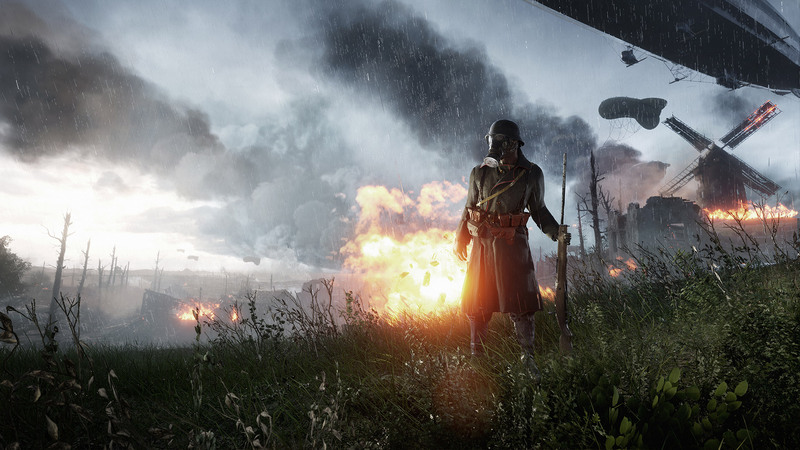 It’s an essential shooter, between the surprisingly good campaign (built around the concept of war stories) and one of the best multiplayer offerings Battlefield has given us in years. DICE shattered sales records with Battlefield 1 and with more maps, modes and factions due to be added in the coming months, it looks like the fun is just beginning. Criminally ignored, woefully overlooked, incredibly good. For many Titanfall 2 is the year’s very best shooter, with fantastic movement mechanics that make shooting feel fresh all over again. 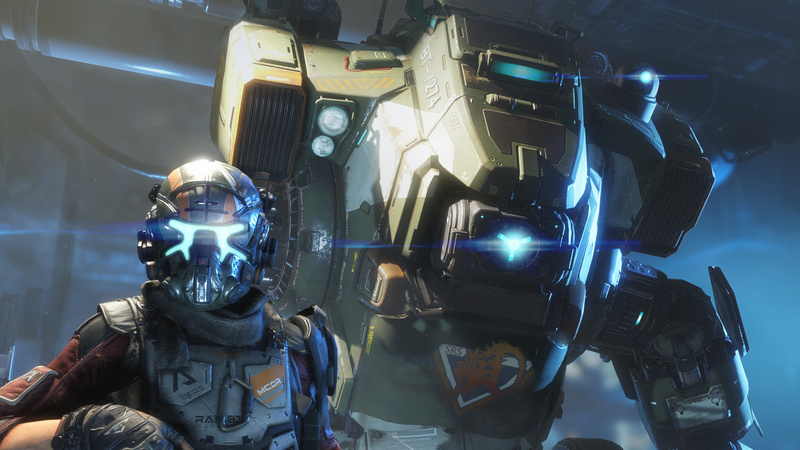 Throw in a brand new campaign which pairs you up with a robot pal and Titanfall 2 is a more complete experience than the first game, but with more to sink your teeth into than ever before. If you’re thinking of buying the game for multiplayer, though, it’s worth pointing out that the low player base might turn into a problem soon. Gears is back on the latest gen of consoles with a fantastic return to form. 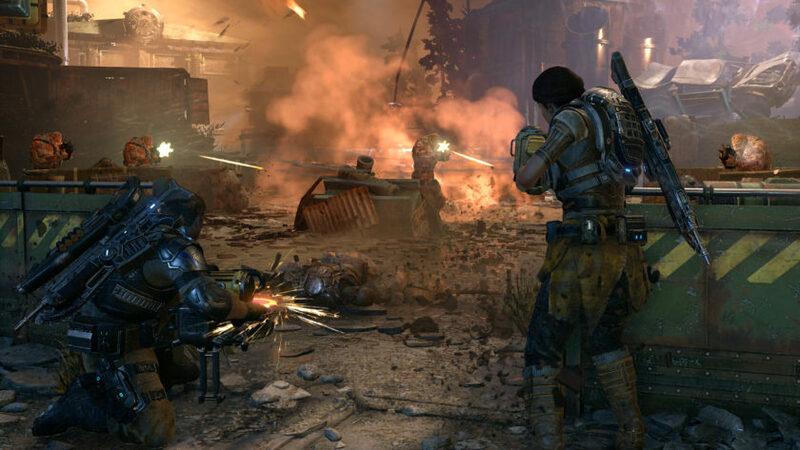 Things may be different – everything’s a bit less dark now and more colorful – but classic Gears of War shooting is back and better than ever before. With incredible visual effects and a deep multiplayer (with exciting additions to the Horde mode) to sink hours into, there’s never been a better time to start playing Gears. Not to mention there’s even PC/Xbox One crossplay now, allowing you to play with your friends who regularly use another platform. You knew this was going to be on the list, right? Blizzard’s multiplayer shooter has hit astronomical heights this year, with headlines about its characters, new costumes and new characters becoming a constant in games media. 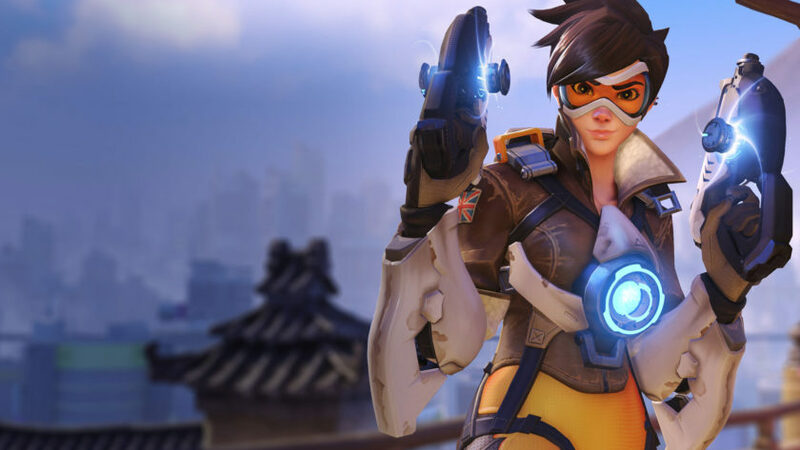 Whether it’s Tracer’s sexuality or a new emote for D.Va, Overwatch is an absolute sensation. Taking what made games like Team Fortress 2 legends and making it bigger and better than ever before, Overwatch has a little something for everyone. While these mentioned above were undoubtedly the best shooter games released this year, there are at least a few more worth pointing out to genre fans. Don’t forget to vote in the Reader’s Awards 2016 poll!